Celebrate Saint Patrick's Day this weekend! 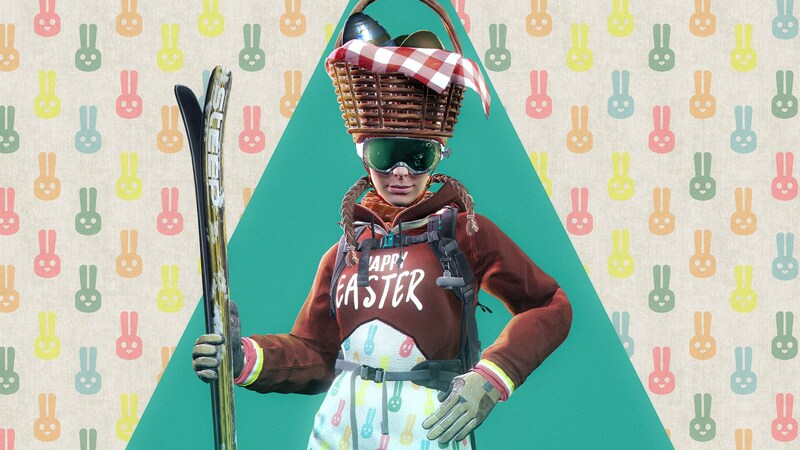 The time has come to celebrate Saint Patrick's Day on Steep and embrace your inner Irishness. 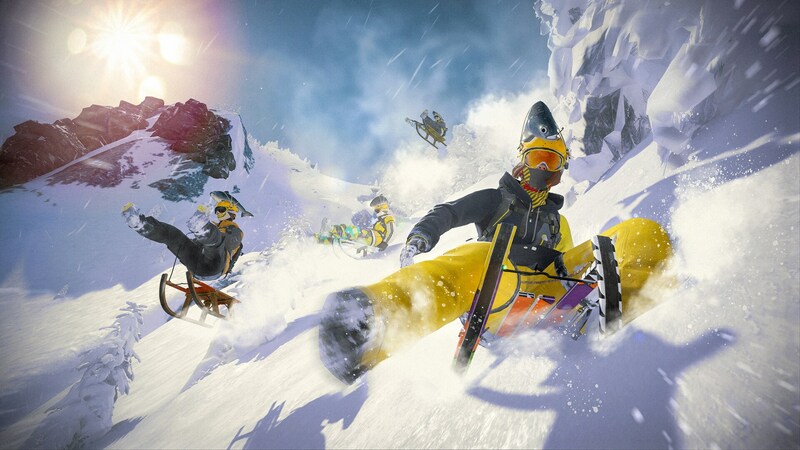 Join a special PvP event active until Monday where you need to score the maximum amount of points to be the Champion. 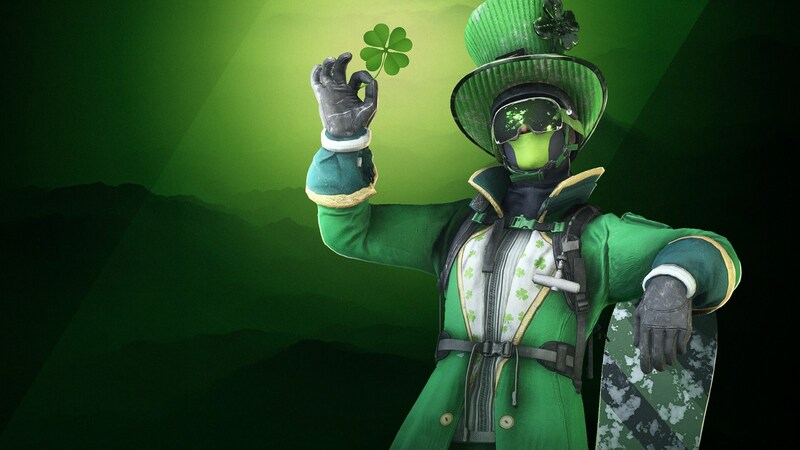 To do it in style and to really take part in these festivities, wear the exclusive Saint Patrick's costume available now in the in-game Store for a limited time. You need to have something green on you! This will drastically improve your style factor, the key element for every true Saint Patrick's hero . 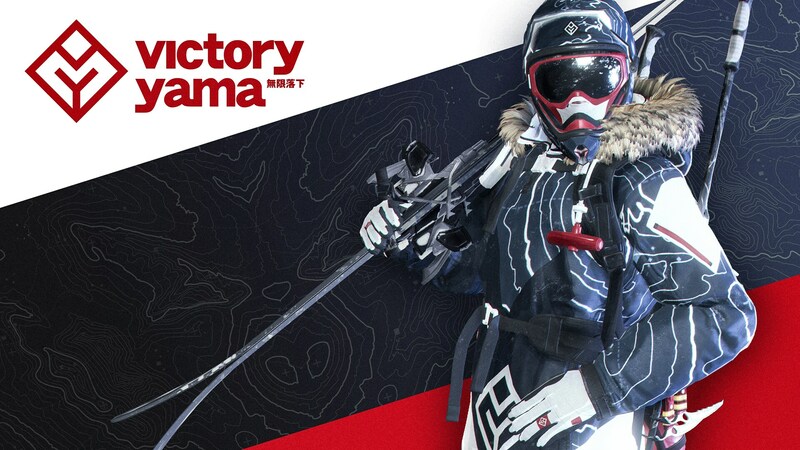 Take the costume, play the PvP event and share with us your craziest screenshots during this weekend by using #SteepPhotoMode and we will feature them!